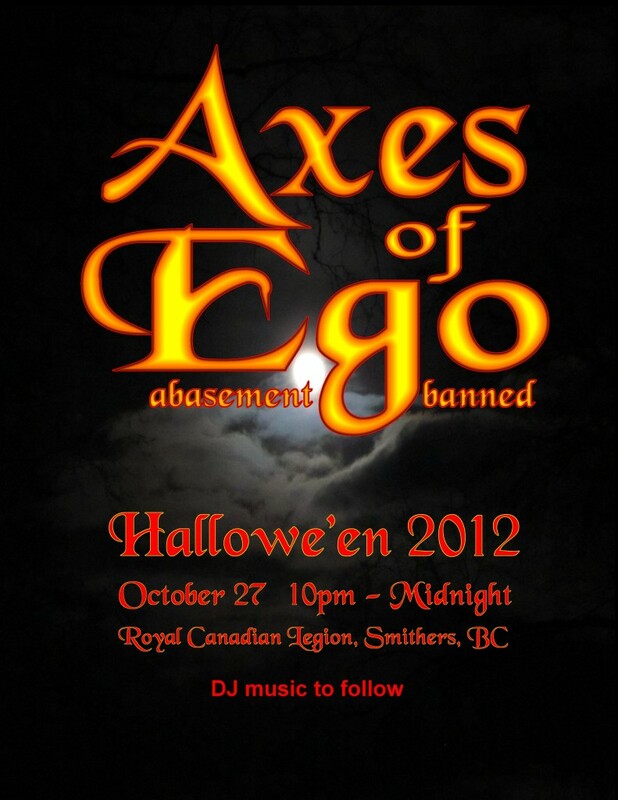 Hallowe’en is our favourite holiday and we’re going to ROCK the Smithers Legion! We play from 10pm to Midnight. After that, a DJ takes over.